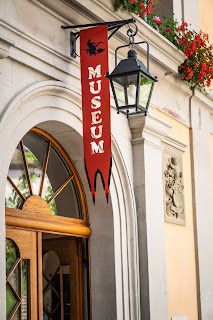 If you are planning a trip to Switzerland this year, do pay a visit to the Hexenmuseum Schweiz - the Museum of Witchcraft Switzerland. 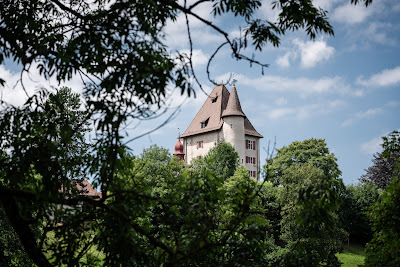 The museum is in Castle Liebegg in county Aargau - one hour from Zurich and Basel in central Switzerland. The museum holds the only tarot conference in Switzerland, arranged with the help of Kim Arnold, who is the organiser of the UK Tarot Conference London. 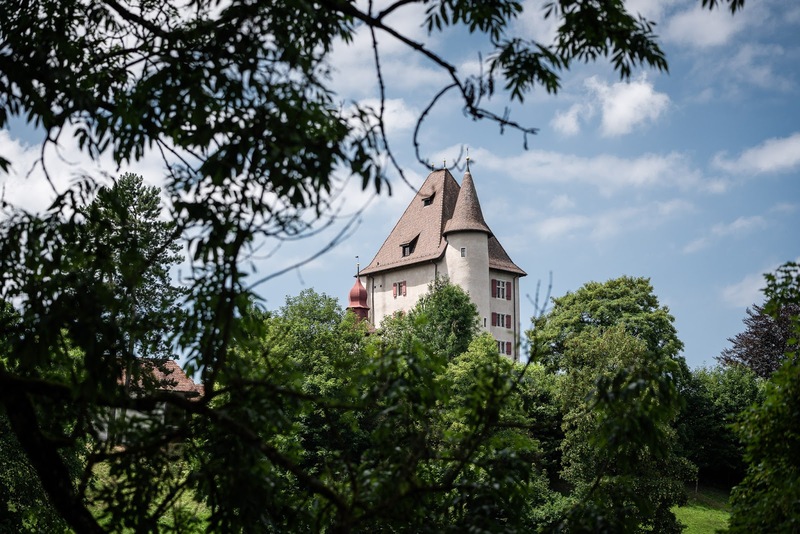 The 2nd Tarotfest Switzerland is taking place at midsummer on Sunday 23 June 2019. This international event has some fantastic speakers including: David Wells (UK), Kim Arnold (UK), Carrie Paris (USA), Judika Illes (USA), Linda Marson (AUS) and Wicca Meier-Spring (CH). Judika Illeswill also give a workshop on New Orleans Voodoo in the Museum of Witchcraft Switzerland. Elder of the Craft and Druid Cassandra Eason will be holding an exclusive afternoon workshop at the museum in September. Cassandra is an expert in druidry, witchcraft, folklore, healing stones, divination and the paranormal, and is the author of more than 100 books on these topics, translated into 13 different languages. She will show how one can build a personal relationship with the old path in the area and connect with the voices of nature and the spirits of our ancestors. She will also show how to do divination with healing stones, how to work with ancient artifacts, elements and elementals and more.